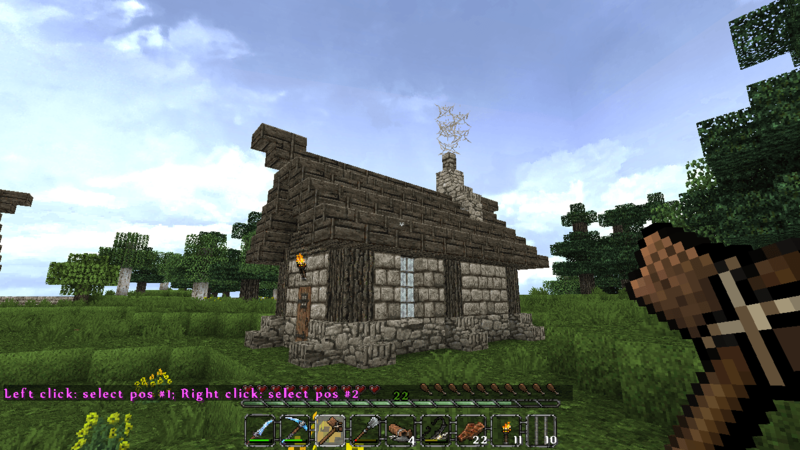 Did you ever think about how awesome it would be if you could add custom recipes to your Minecraft server? 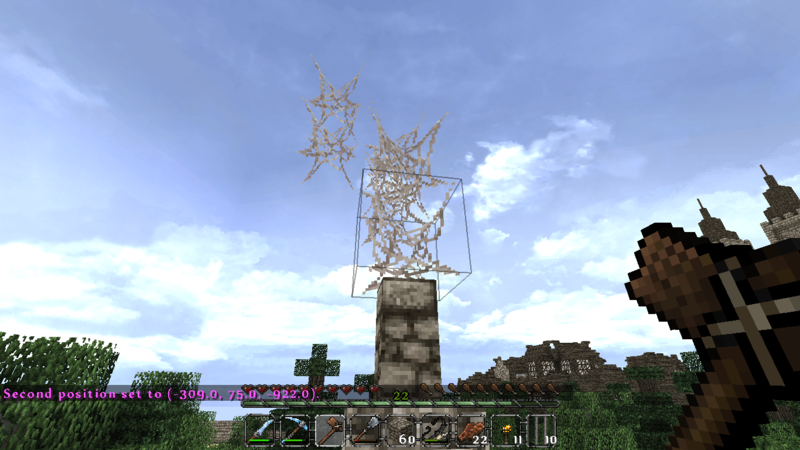 Perhaps a way to craft horse armour or cobwebs? Well, this is precisely what we are going to do in today’s article! 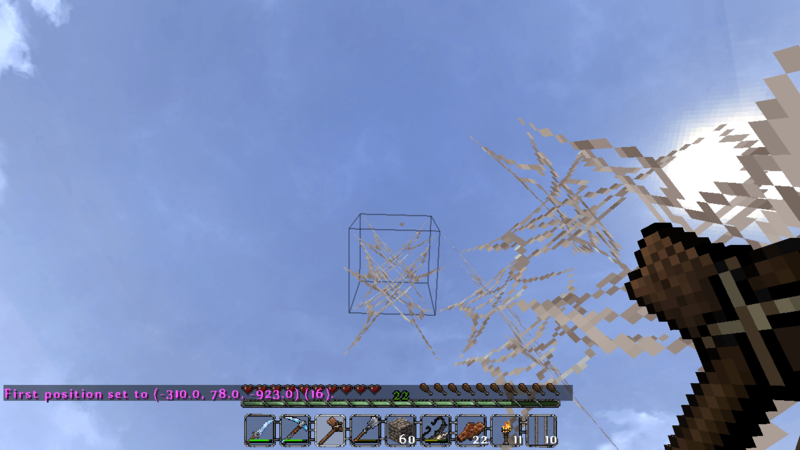 To make this possible, we need to install a fantastic Craftbukkit plugin called Craftbook. 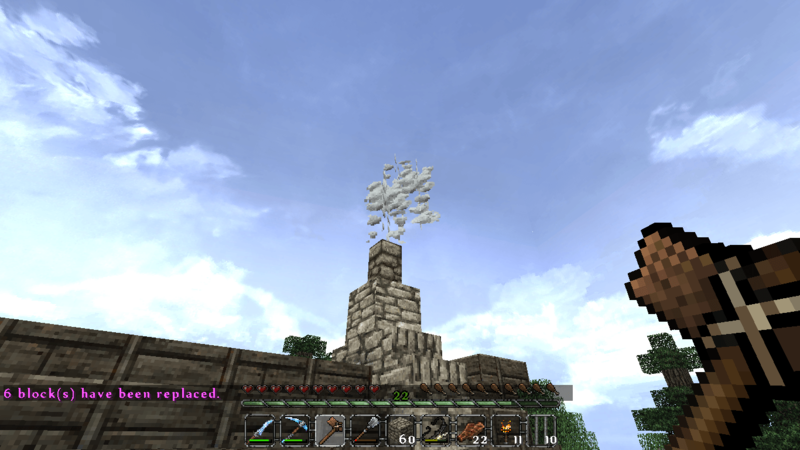 This plugin is possibly the best thing since sliced bread. 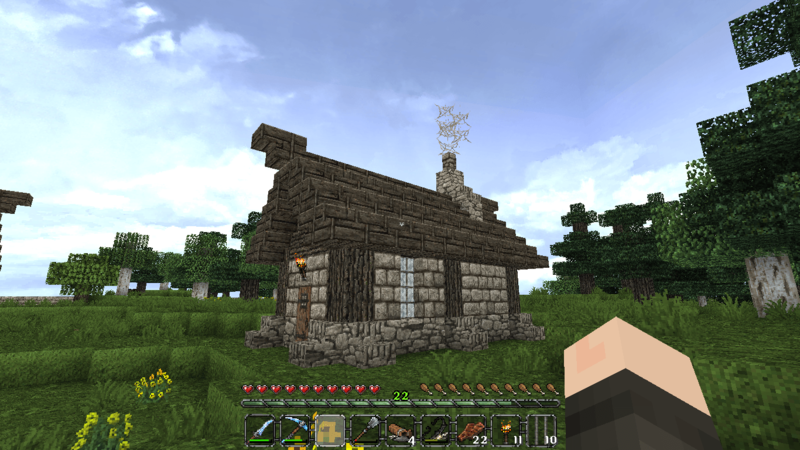 Seriously, Craftbook is a must for every Minecraft server. It just adds so many interesting mechanics, such as sittable chairs, cooking pots, easy painting switching… and of course, custom recipes! In this article, I’ll just talk about custom recipes, but I strongly recommend that you check out the other features of Craftbook. They’re all awesome and worth your time (I might talk about them in an upcoming article)! Ok, enough talking, time for some action. 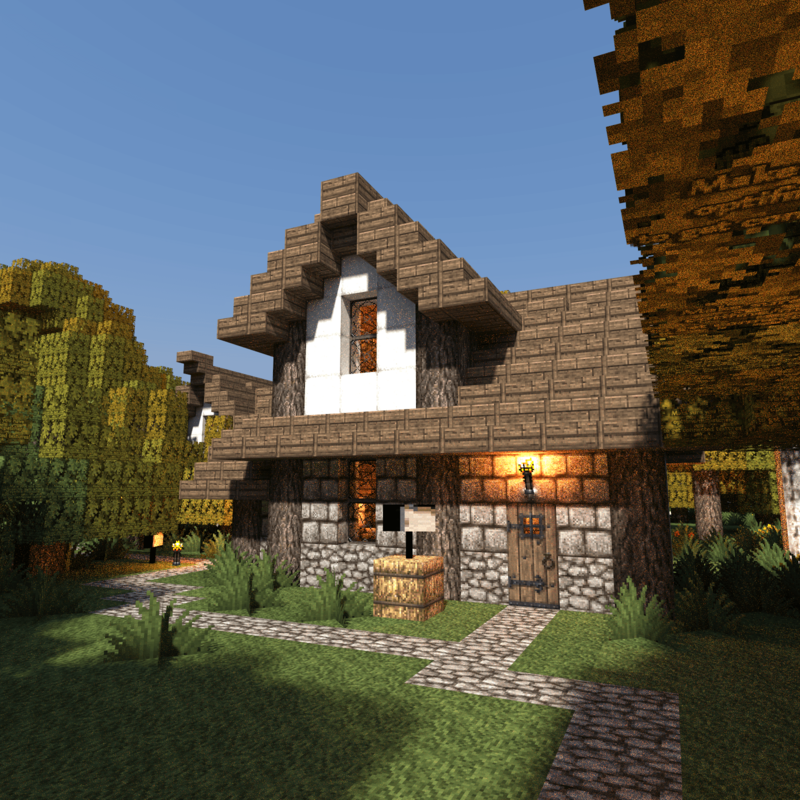 The first thing you’ll need to do is to download and install Craftbook (can be downloaded here: http://dev.bukkit.org/bukkit-plugins/craftbook/). 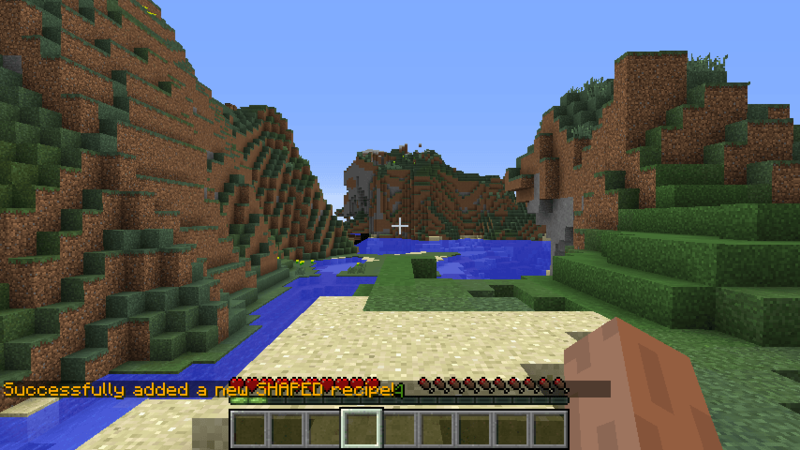 You’ll also need a plugin called WorldEdit (http://dev.bukkit.org/bukkit-plugins/worldedit/) as well as ProtocolLib (http://dev.bukkit.org/bukkit-plugins/protocollib/). Finally, I recommend that you install Vault (http://dev.bukkit.org/bukkit-plugins/vault/) although it isn’t necessary. 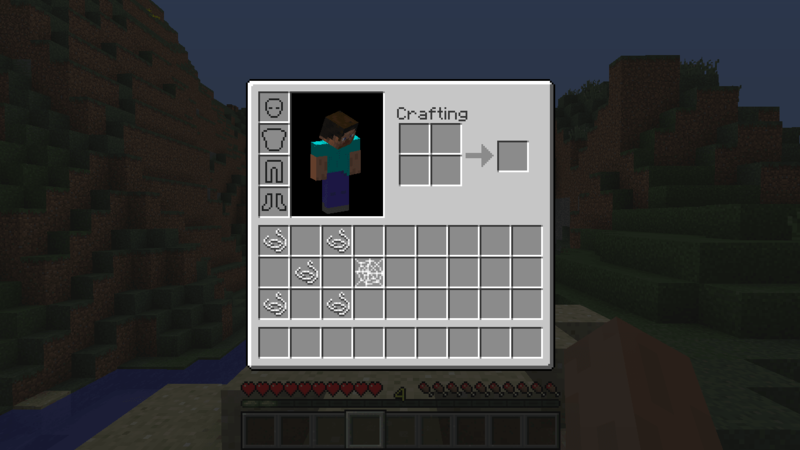 Where <Recipe Name> is the name you give your recipe (not really important) and <Recipe Type> is either Shapeless, Shaped or Furnace (Additional information regarding the recipe types can be found at this page: http://wiki.sk89q.com/wiki/CraftBook/Custom_crafting). Basically, shaped recipes are the ones for which the way you place the ingredients is important, while, in shapeless recipes, you can put the ingredients in any order. 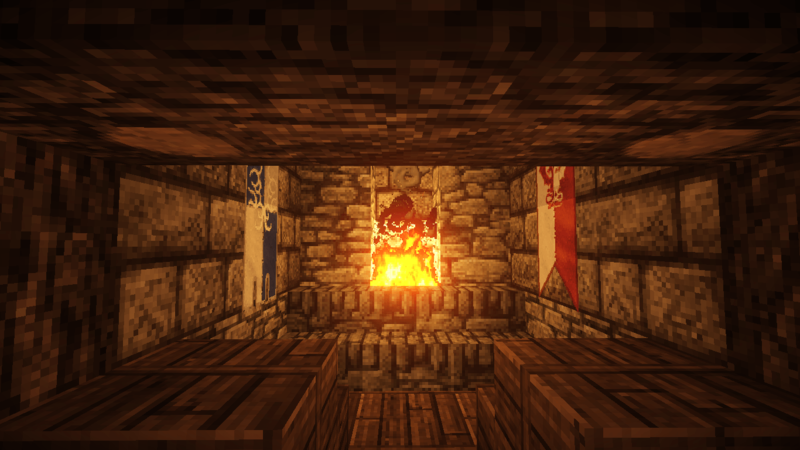 Furnace recipes are the simplest, they simply specify what happens when you cook something. 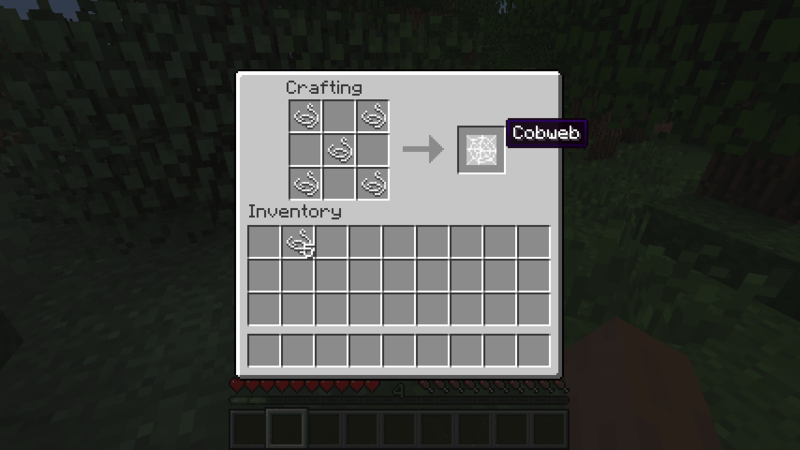 And there you go, that how you add custom recipes to your Minecraft Server! That concludes this tutorial, I hope you’ve enjoyed it and have a nice day! 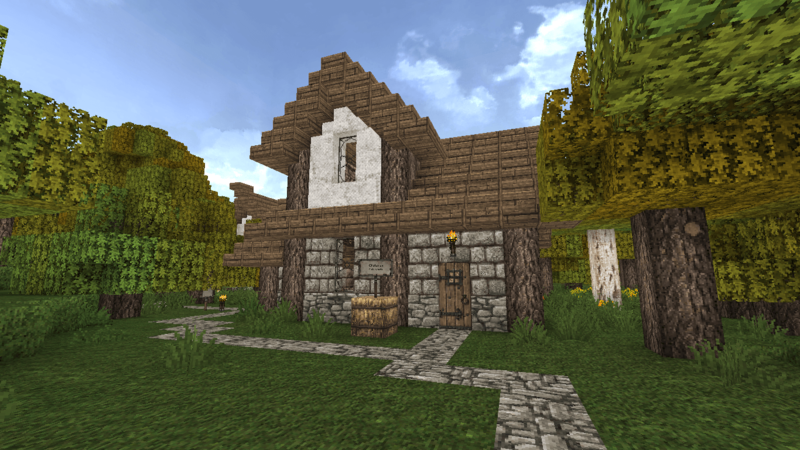 When you wish to showcase your latest and best build, typical screenshots just don’t cut it. Instead, you’ll want to render your masterpiece in a picture worthy of Thomas Kinkade. But how can you do this? 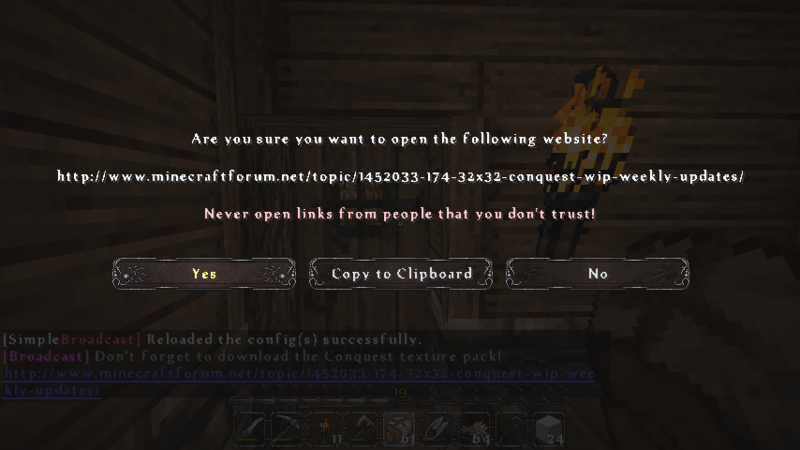 Make sure the Java and Minecraft directories are correct (they will be unless you’ve installed Java/Minecraft into a weird folder), then click Launch. 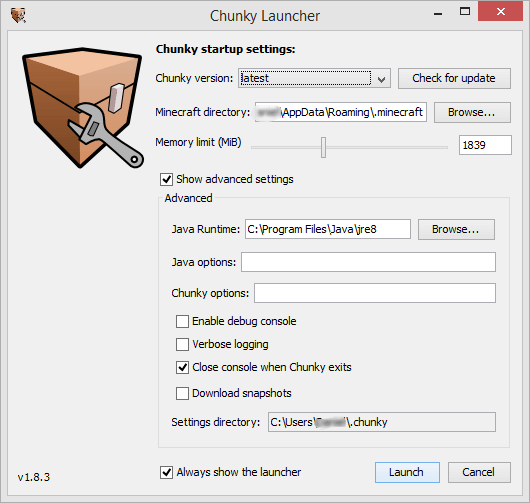 Now, you need to open your Minecraft world in Chunky. 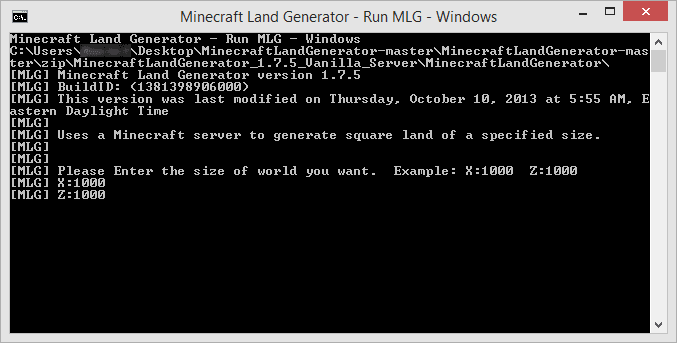 To do this, click on Select World and then choose your world from the list (if your world is singleplayer) or browse for the world if you’re using a standalone server. 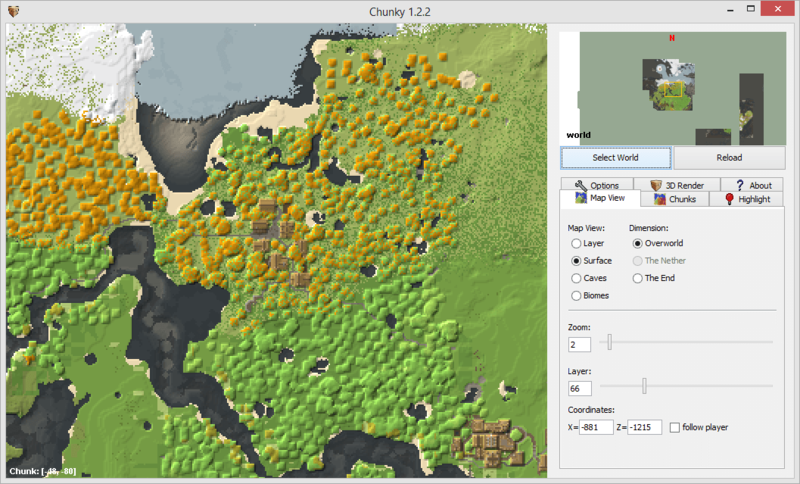 Chunky will then load the map. 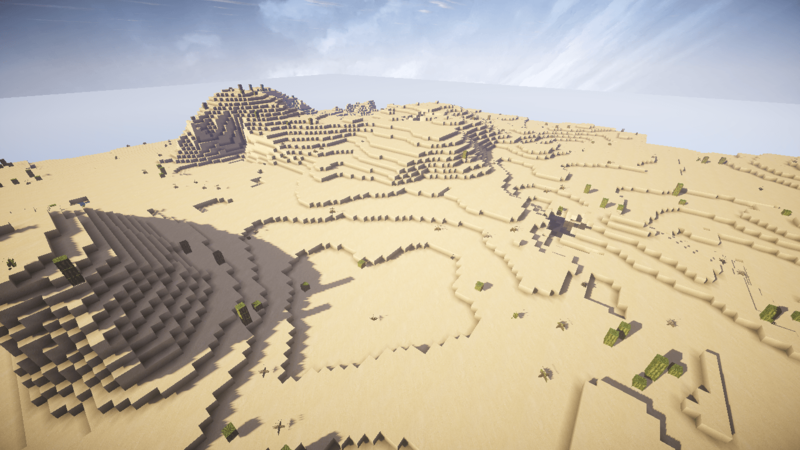 The next step is to select the chunks that will be rendered in the final image. 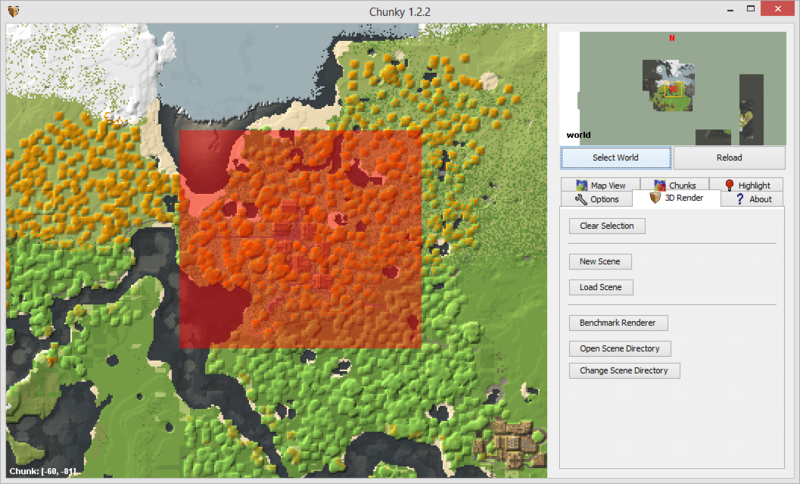 In other words, we need to select the area around which we want to take our ‘screenshot’ . 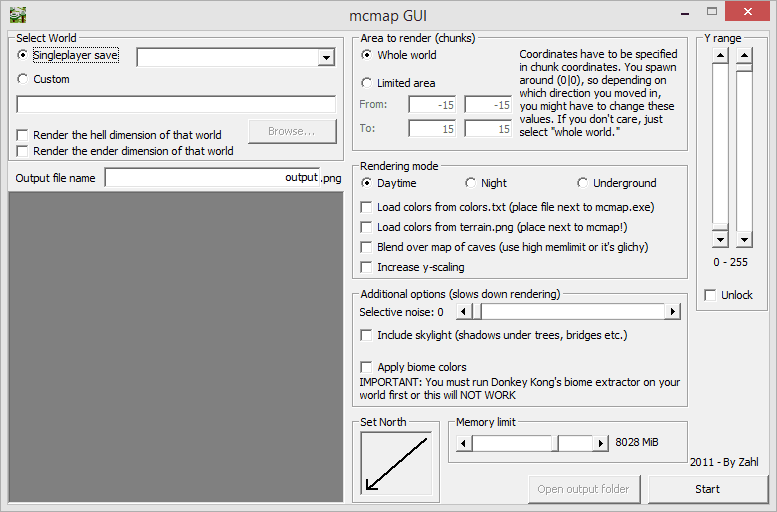 To do this, press and hold shift, then click and drag around the desired area. 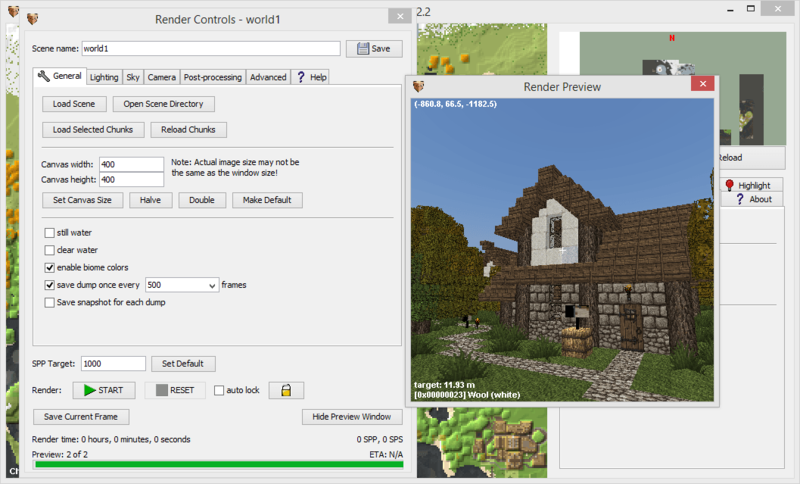 Note: In the Options tab, there’s a button that allows you to load a custom texture pack for your render. I strongly recommend you use this. 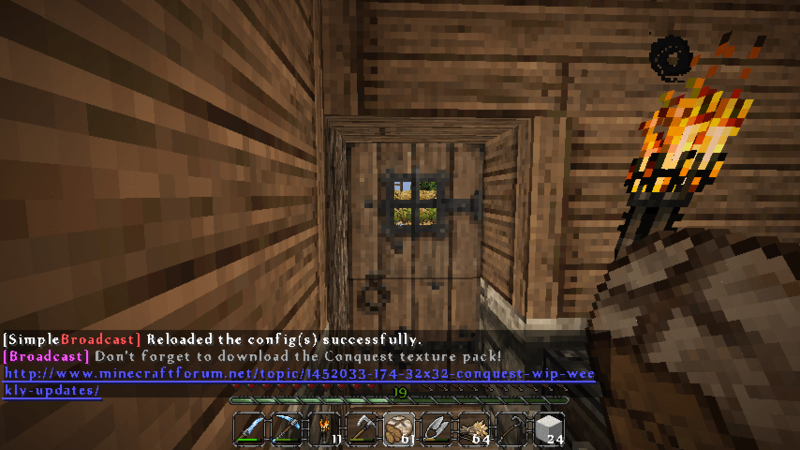 In my case, I’m using the Conquest texture pack. 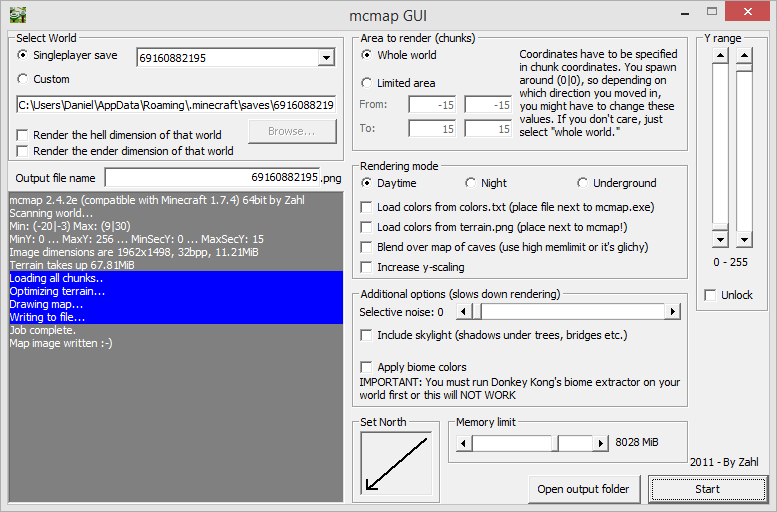 Now that we’ve selected the relevant area, we can go to the 3D Render tab and click on New Scene. 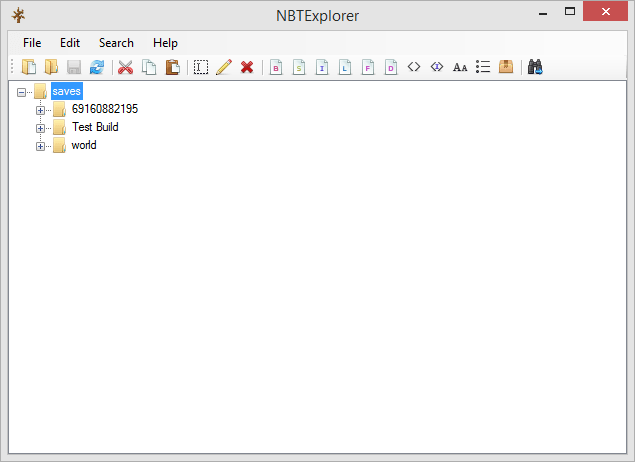 This will open up two windows, the Render Controls window and the Render Preview window. In the Render Preview window, move the camera around (using the mouse and arrow keys) until you’re satisfied with it’s position. 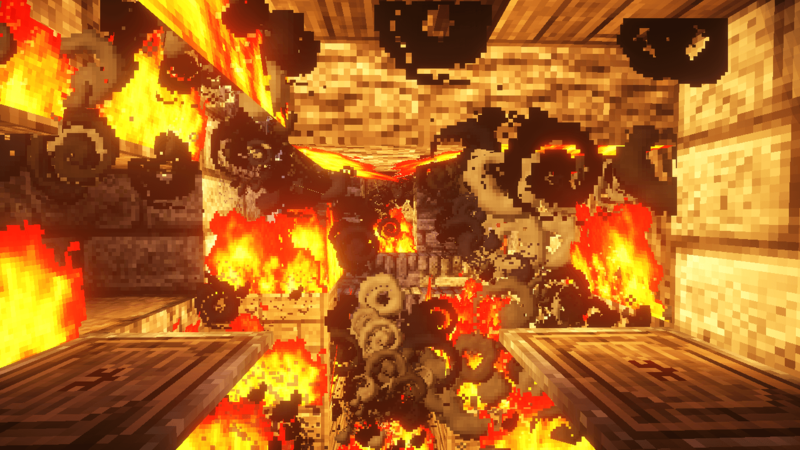 Now, we need to configure the Render Controls. I used the following settings, but I recommend you experiment to find what’s best for you. 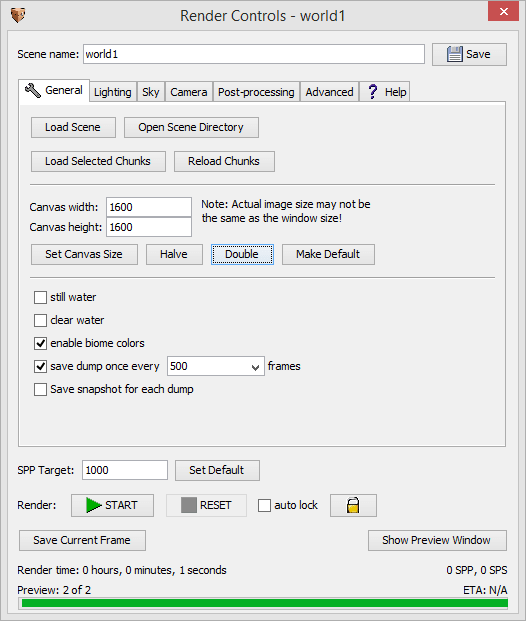 Note: Setting high values for SSP target (greater that one thousand) will drastically increase the time it takes for the image to render. 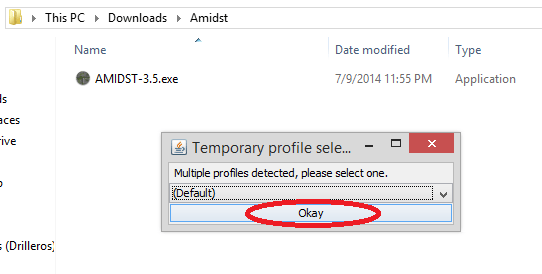 When you’re satisfied with your settings, click Start. 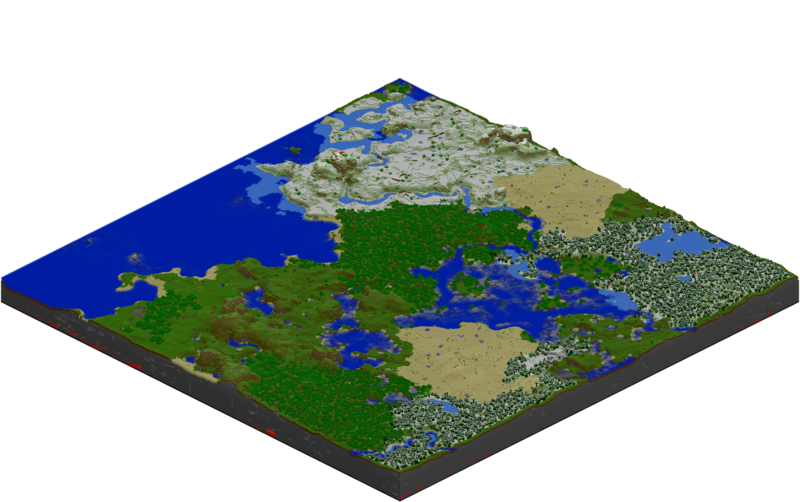 All that’s left to do now is to wait for it to finish rendering! So that concludes today’s article! I hope you’ve enjoyed it! 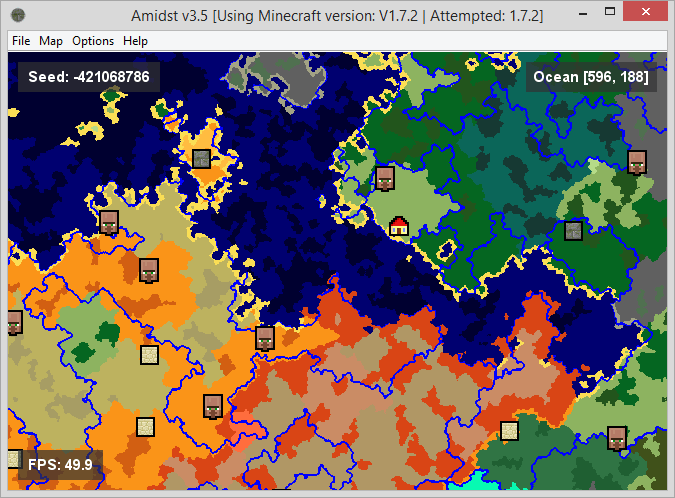 In this article I’ll show you just that: how to create a map of your Minecraft World. 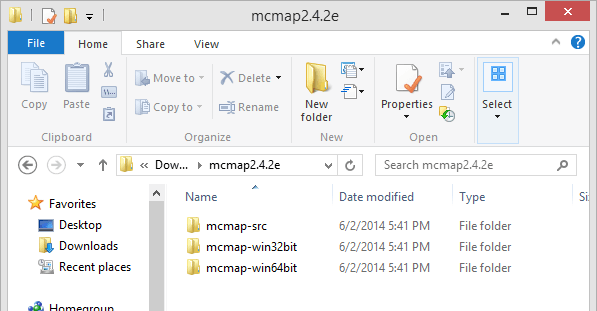 At this point, go to the same folder in which you launched McMap (mcmap-win32bit or mcmap-win64bit). You should see a PNG file with the same name as your world. This is your brand new map! I hope you enjoyed this post and if you did, do come back for more! 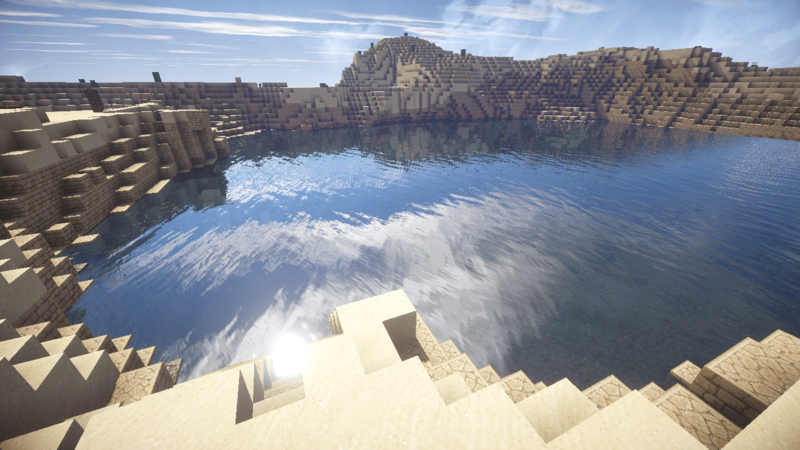 How to easily create a large lake in Minecraft. Let’s say you wish to build an awesome coastal city, but that you’re unable to find a coast close enough to your existing constructions… Do you start a new map or abandon your project? 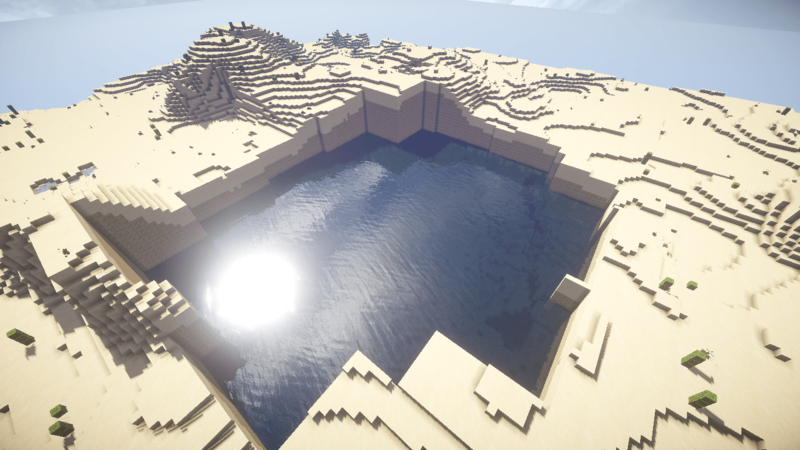 In this article, I’ll show you an easy way to create large lakes using a Minecraft plugin called Voxelsniper. 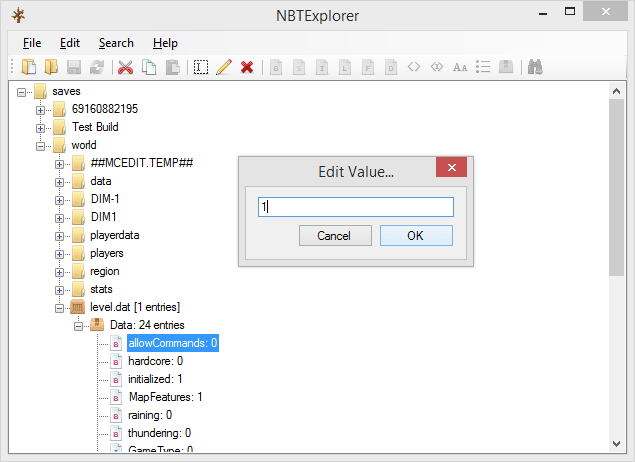 The first thing you’ll need to do is to make sure you have a Craftbukkit server set-up (as far as I know, there’s no way for Voxelsniper to work in singleplayer). 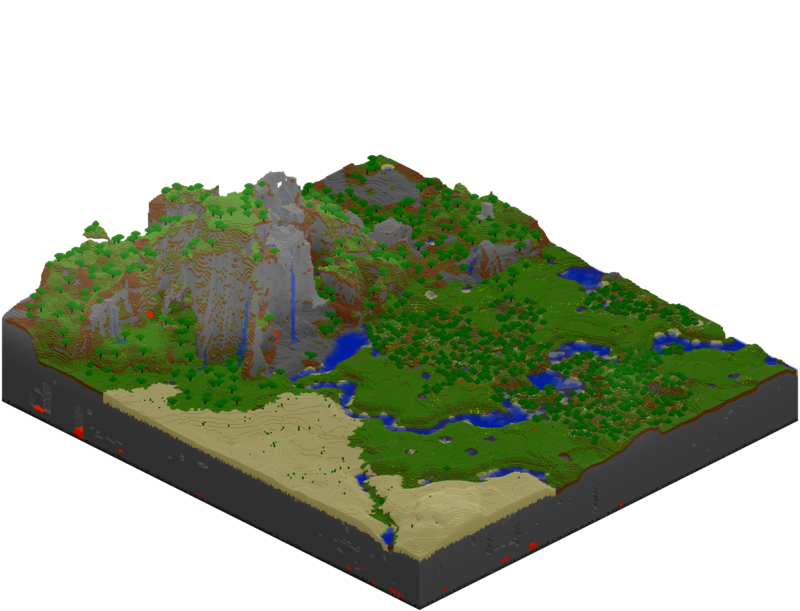 Once this is done, download and install Voxelsniper on your server. Then, put an arrow in your hand and type /b o. 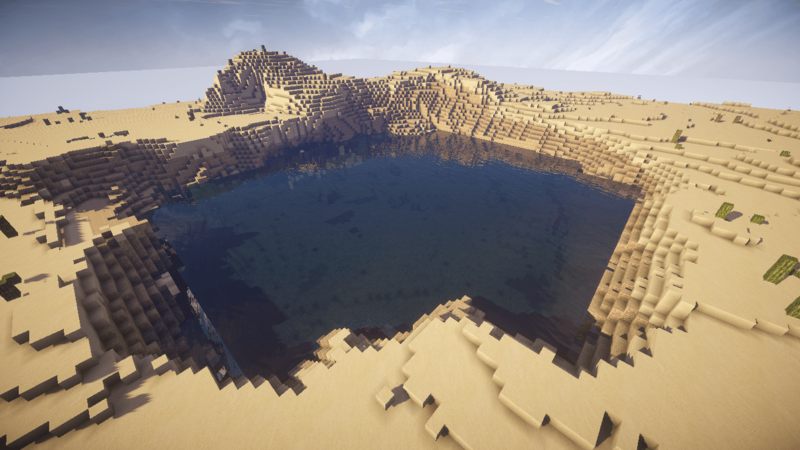 This turns the arrow into an Oceanator brush, which inverts the terrain and covers it with water, giving you an ocean. Now, you need to give a size to the Oceanator brush. To do this, type /b <size>, where <size> is a number that represents the size (really!) of the brush. Per example: /b 10. 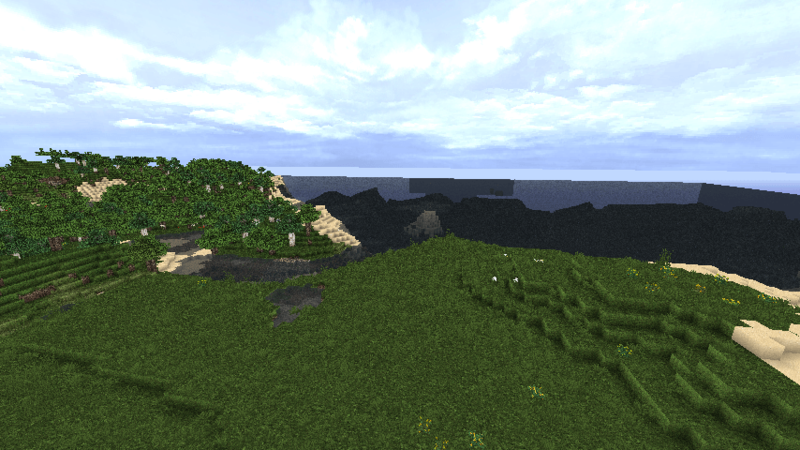 Ok, so now we have our lake, but it looks completely unnatural with those huge cliffs on every side. What we need to do is to smooth out the coast. Now it’s starting to look like a lake! The last thing we might want to do is to replace all the materials around the lake with sand, to create a more natural looking beach. You can then set a size for the brush by typing /b <size>. 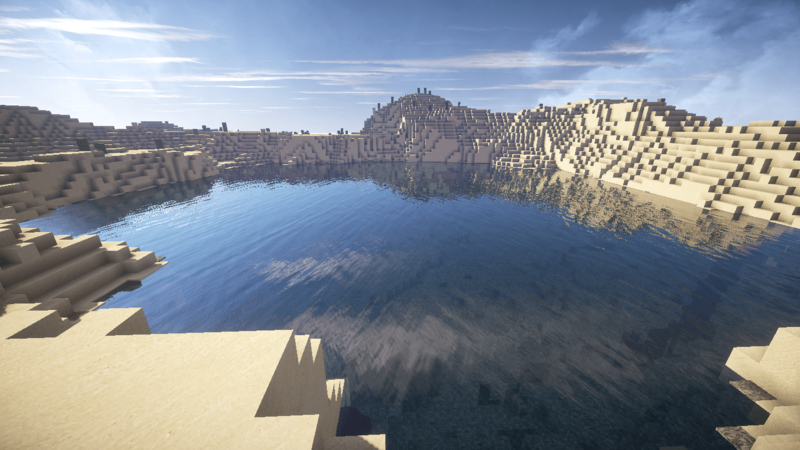 And there you go, that’s an easy way to create a large lake in Minecraft!